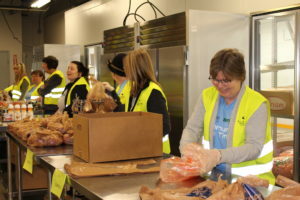 Upholding our long commitment to community service, nineteen employees from the Wheaton corporate office spent Tuesday afternoon volunteering at Gleaners Food Bank of Indiana for Wheaton Community Care Day. 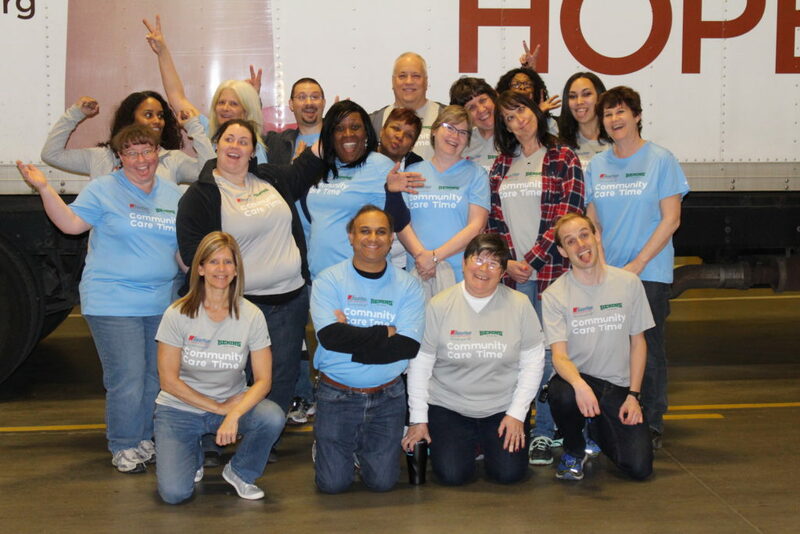 The employees were participating in Wheaton’s Community Care Time Off program, which sets aside paid hours for each employee to use toward volunteer work that makes a difference. 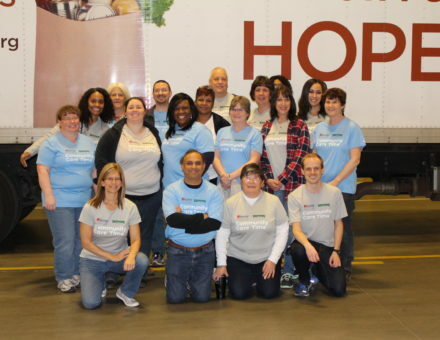 The Wheaton volunteers distributed food to Gleaners patrons, providing a friendly face and caring attitude to go along with the groceries. 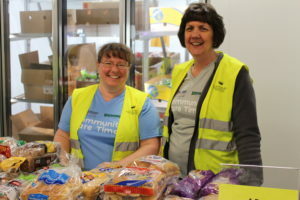 According to the Gleaners website, “1 in 6 people in central and southeast Indiana struggles with hunger and food insecurity,” and more than 75% of Gleaners clients report having to choose between paying for food and paying for transportation, medical care, or utilities. 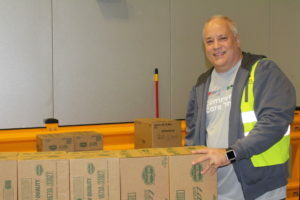 By giving of their time, Wheaton employees helped to alleviate this desperate need in their local area during Wheaton Community Care Day.